The Pentax 90mm f/2.8 D FA 645 Macro ED AW SR Lens is a fast, medium-length lens (equivalent to 71mm in 35mm-format) for use with Pentax 645-mount medium format cameras. The f/2.8 maximum aperture provides greater control over depth of field and features rounded 9-blade diaphragm construction. This lens has the Pentax Quick-Shift Focus System for rapid switching between auto and manual focus modes, and integrates a Shake Reduction mechanism for countering the effects of camera shake or image blur. The Pentax smc Pentax-DA 18-270mm f/3.5-6.3 ED SDM Lens is an all-encompassing zoom lens, featuring a 15x zoom range from a wide 18mm to a long 270mm (equivalent to 27.5-414mm in 35mm format). Benefitting the long reach of this lens, two extra-low dispersion elements have been incorporated into the lens construction to help reduce chromatic aberration and improve overall image clarity. A minimum focus distance of 1.6′ across the entire zoom range also makes this lens an effective tool for macro and close-up work. 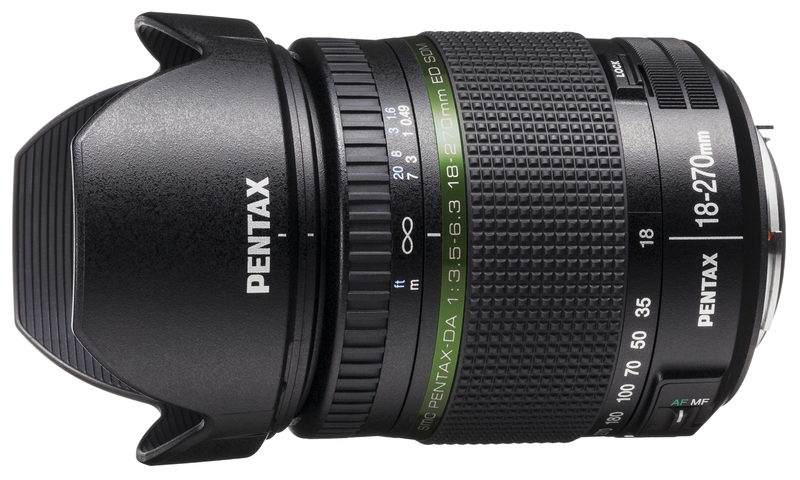 The Pentax DA 560mm f/5.6 ED AW Lens is a super telephoto lens offering a 35mm-equivalent focal length of 859mm. This long reach lens has a maximum aperture of f/5.6 and features a 9 rounded diaphragm blade construction. The optical construction of the lens includes a high-grade multi-layer HD coating on lens elements for sharp, clear imagery with reduced flare and ghosting due to internal reflections. The optical design mimics that of a telescope, and also includes two extra-low dispersion (ED) lens elements to prevent chromatic aberration and maintain image clarity across the entire picture plane. A Super Protect (SP) coating is also applied for increased protection on the front element and for greater ease when cleaning. The Pentax 06 Telephoto Zoom 15-45mm f/2.8 Lens is a long-range telephoto zoom lens equivalent to 83-249mm in the 35mm format. 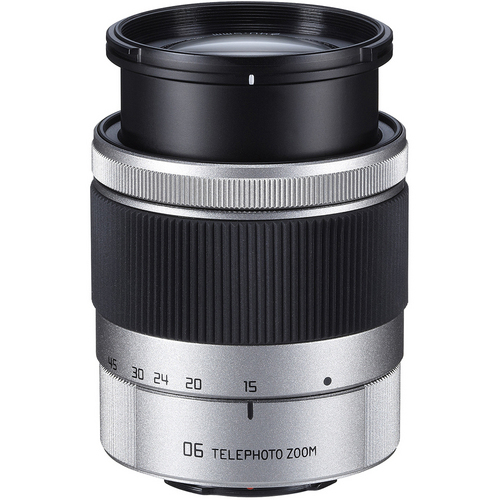 It is compatible with Pentax Q-mount cameras and features a wide maximum aperture of f/2.8 throughout the entire zoom range. 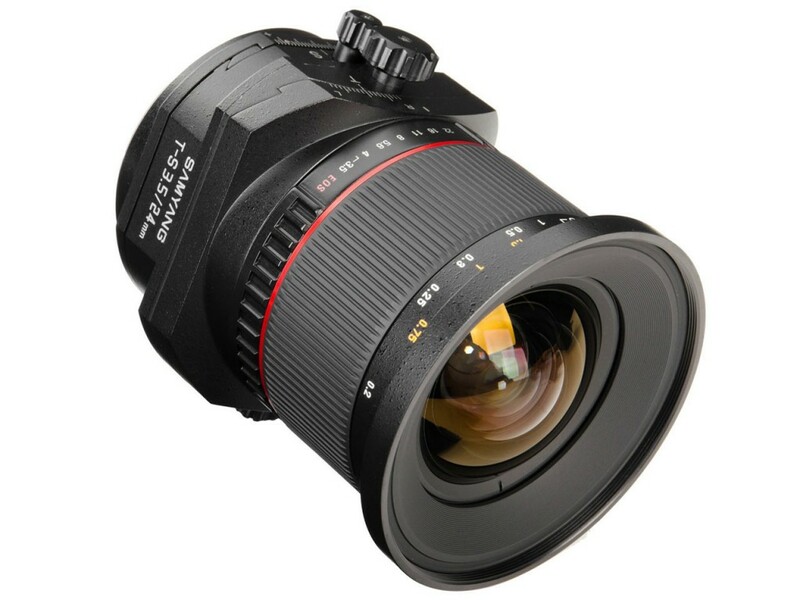 Within the lens construction, two Extra-low Dispersion glass elements and one super-low dispersion glass element are included for greater image sharpness and clarity. Additionally, a Super Protect (SP) coating is applied to the front lens surface for enhanced protection and greater ease when cleaning. 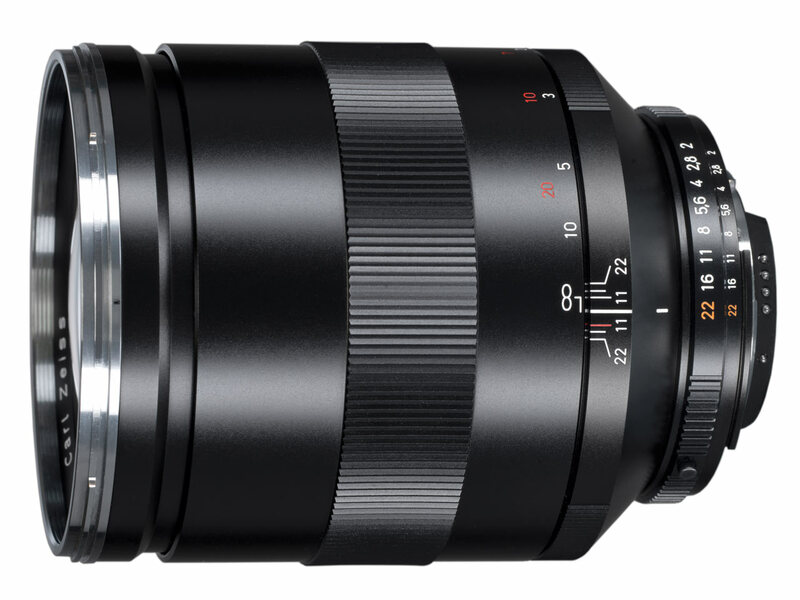 Rokinon has announced it will be presenting a perspective control 24mm F3.5 tilt-and-shift lens at Photokina 2012. 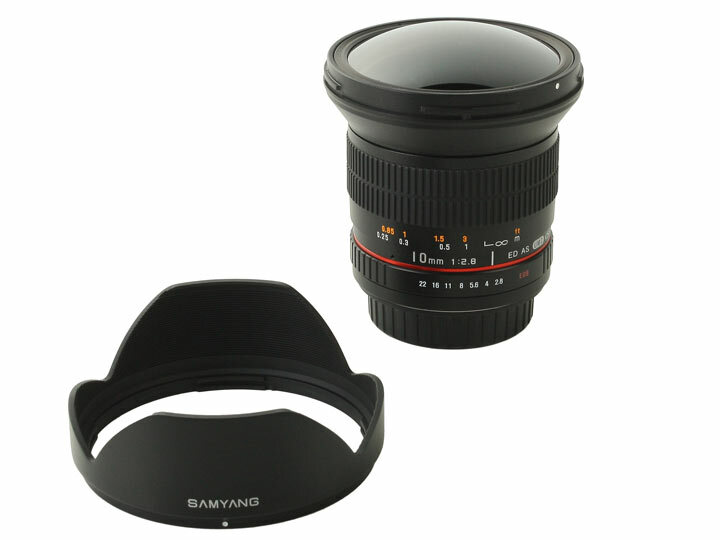 The Samyang T-S 24mm 1:3.5 ED AS UMC is a wide-angle, full-frame lens that offers tilt and shift movements, allowing control of subject geometry and depth of field. It offers up to 12mm of shift and 8.5° of tilt; the shift movement can be rotated +/- 90° relative to the lens mount, and the tilt movement 90° relative to the shift axis, allowing lots of flexibility over adjustments. 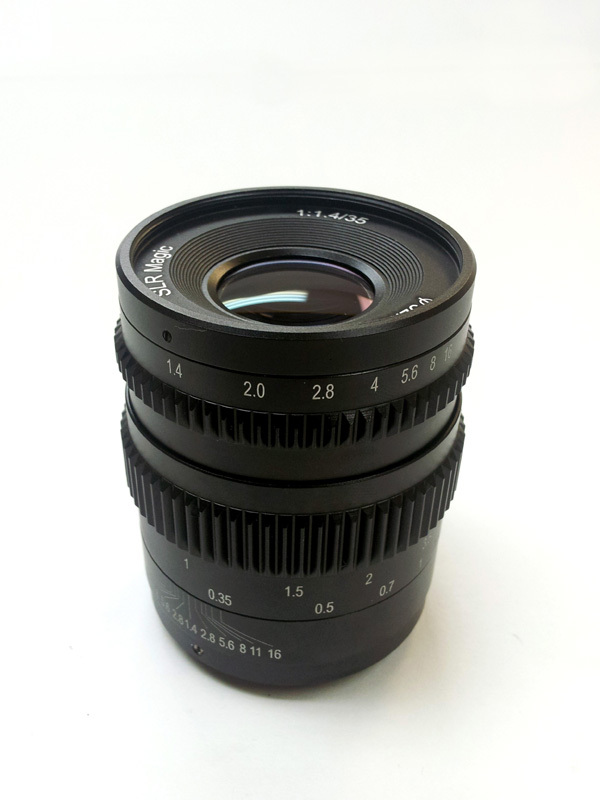 The lens will be available in Canon EF, Nikon F, Pentax K and Sony Alpha mounts. 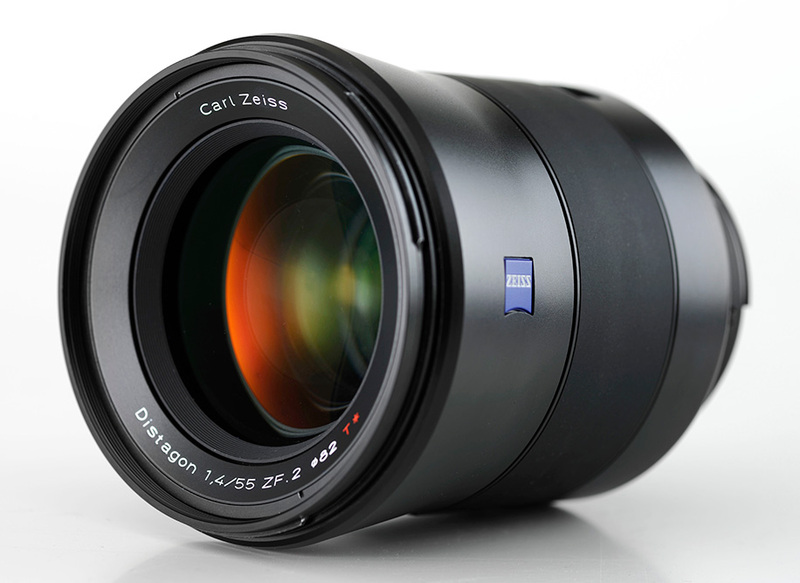 Carl Zeiss has announced the Apo Sonnar T* 2/135 telephoto lens, which it will be showing at the Photokina trade show in Cologne later this month. This premium manual focus optic uses a floating focus system to maintain high image quality at all distances down to 0.8m. It uses anomalous partial dispersion glass elements to minimize chromatic aberrations, resulting in an apochromatic design. 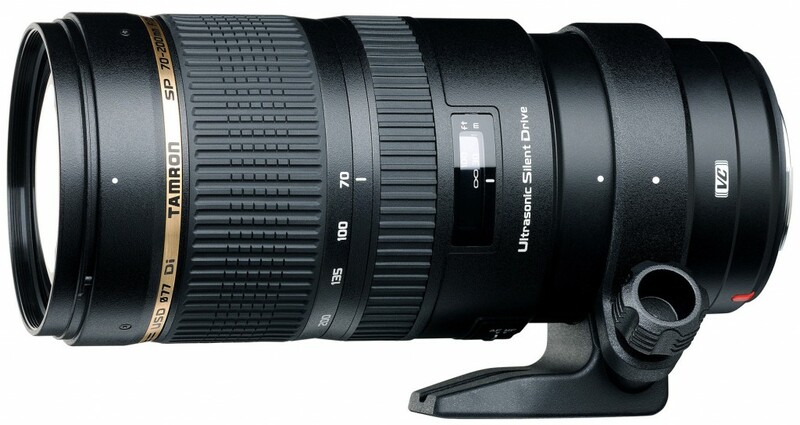 This lens will be available for Canon and Nikon DSLRs.